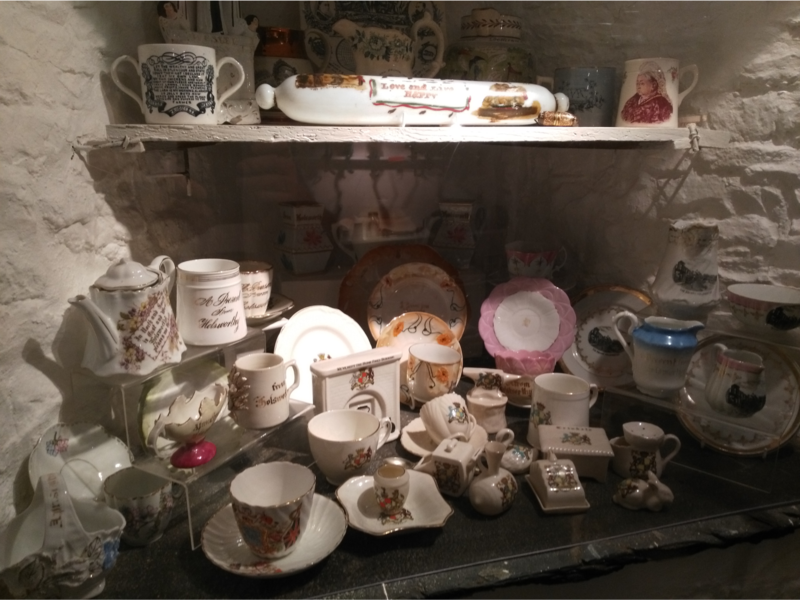 Come and visit this collection housed in part of an original 17th century parsonage. 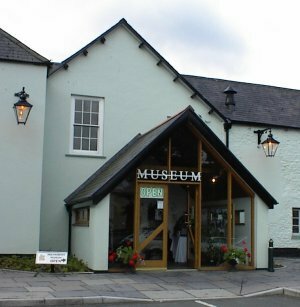 Established in 1936 as the Holsworthy Museum Society, the museum was fully refurbished in 1999, along with the refurbishment of the rest of the building. Next door (where the air raid siren always draws the most interest during school visits!) 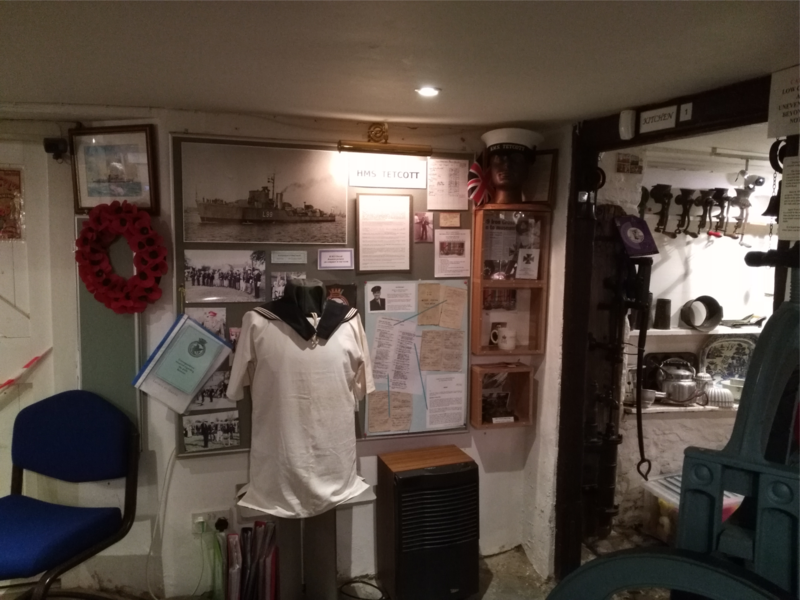 is the display dedicated to the two world wars, including our display dedicated to the Hunt Class Destroyer HMS Tetcott – named after the Tetcott Hunt, situated a little over five miles from the town. 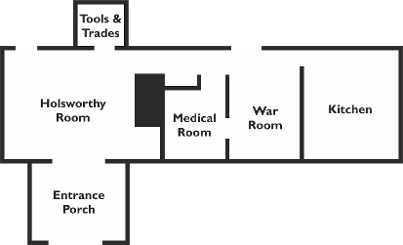 Finally you enter the kitchen – the site of the original parsonage kitchen (and later used as a scullery). 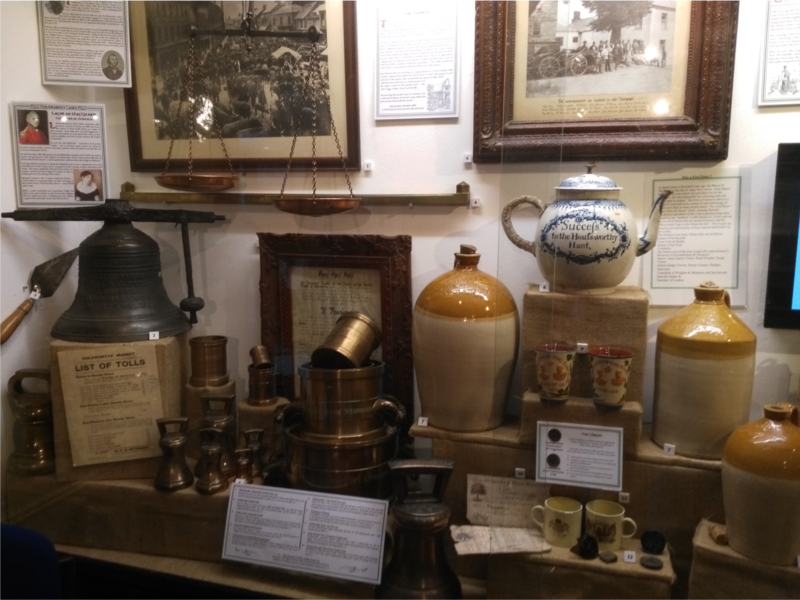 Take a look inside the huge copper in the corner – used at a time when wash day really did take all day! 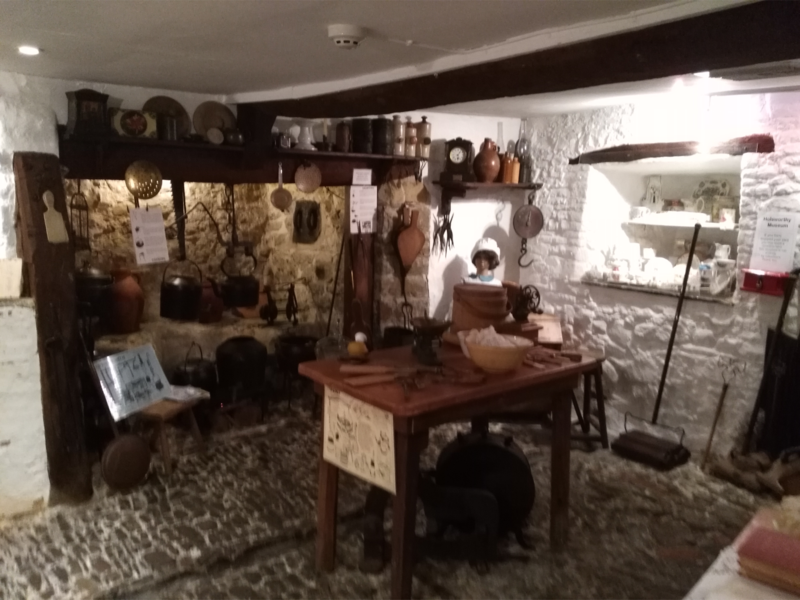 The tools and implements on the kitchen table lead many of our visitors to exclaim ‘I remember using that’ or ‘my granny had one of those’!